Are Electric Chainsaws Any Good At All? In this modern day and age, people have invented tools that make life easier. A chainsaw is a vital tool in cutting wood mainly to make firewood, build a house or fix wooden projects at home. It is portable, and the user can quickly move around the work area. Gas or petrol models were the pioneers. As experts say, petrol models are very robust regarding performance. Although these machines can have harmful fumes coming out that is why extra care must be done. And then there are electric and battery operated chainsaws that are slowly rising at par with the petrol ones. But one question remains for every person who wants any project done in a jiffy: are electric chainsaws any good? There are hundreds of models of electric chainsaws out in the market, and it is indeed overwhelming if it’s the first time a person buys. There are fake and genuine ones that one should also watch out for. There are marketing people who only mention the pros of their products to entice a new buyer in getting one. Aside from the design and overall feel, the user must most importantly think of his intention before buying. 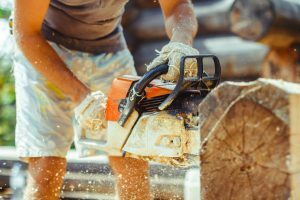 Cutting wood for lumber and cutting wood for a DIY project at home is entirely different when it comes to using the right chainsaw. And convenience must also be considered because as they say, chainsaws and other tools were naturally created to make work easy for anyone. 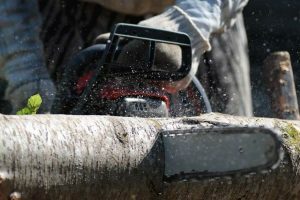 If the buyer intends to have an electric chainsaw, a stable and reliable power source must be present in the work area. Remember, this chainsaw is electric that is why making its source stable can affect its performance. If the user lives in an area where power lines are severely damaged or a transformer is busted, the electric chainsaw will become useless. A good energy source is essential if owning an electric chainsaw is in mind. Not everybody is an expert arborist, so an electric chainsaw is a great option for clearing the trees on the lawn. An electric chainsaw is also a good option if the person plans to use it in a neighborhood. Why? Because it is quiet and not disturbing as compared to the petrol models. Strict villages have a rule about noise so using a gas chainsaw is totally out of the question. Other benefits of owning an electric chainsaw, whether it is corded or not, is that it requires no maintenance, unlike petrol models. It is compact and lightweight. Aside from that, it is less expensive than petrol ones. Favorite brands among consumers are Makita, Remington and Sun Joe. 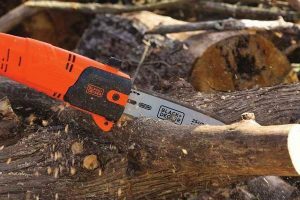 For cordless electric chainsaws, the power may not that be promising as compared to the corded type. But, it has its automatic oiling system which saves time in cutting wood. Some brands can even go as many as 100 cuts per charge, depending on the type of battery. 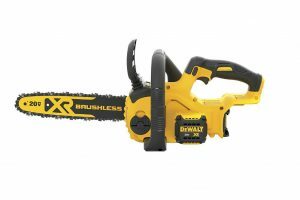 Plus, the cordless electric chainsaw comes with a weather-proof case so that rain or shine, the user can still cut wood. Cordless types are slightly heavier and more expensive as well. But the user can carry it around to areas wherein corded models cannot reach. It is also wise to have extra batteries on hand for maximum performance. Aside from the power source, another thing to consider is the size. The longer the guide bar, the deeper the chainsaw can cut without moving or angling it on the wood. 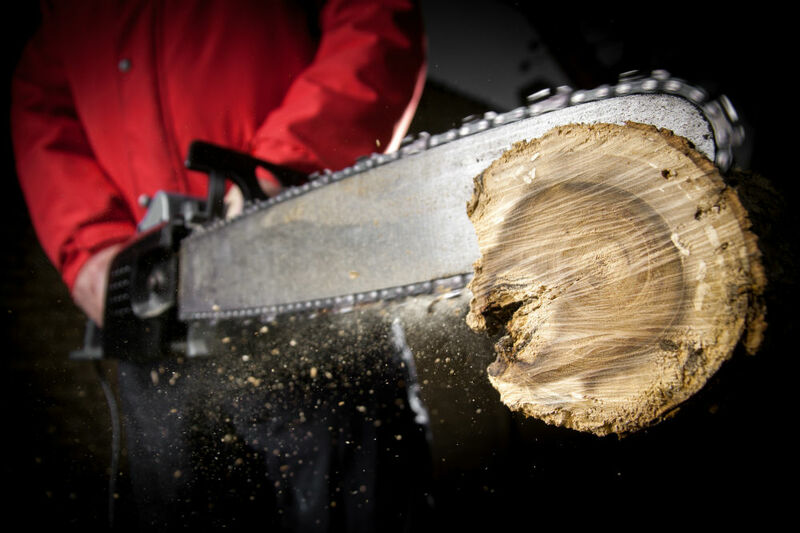 An average chainsaw has a guide bar of 16 to 18 inches long. So are electric chainsaws any good as compared to the tested petrol models? Well, it has always been a subjective matter for most gardeners, handymen, and arborists. And it always boils down into the intention of use. 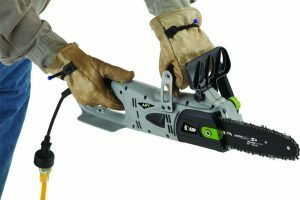 Corded electric chainsaws are indeed lightweight and inexpensive. These are very convenient to use with an instant start button. But the downside in using corded types is that it certainly lacks the power with that of the gas chainsaws. Therefore, corded models are not recommended to cut logs and big trees. Also, mobility is restricted because the cord being constantly attached to the power source. 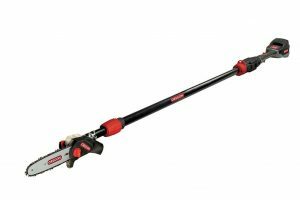 As for the cordless or battery operated chainsaws, these are handy and are perfect for cutting branches in the lawn. Cordless chainsaws are also used to make small tables and other DIY wooden projects at home. But because of the batteries, these are heavier compared to corded types. Cordless chainsaws are also very expensive as the user also has to buy battery packs and chargers. There are also very limited guide bar lengths for the cordless type making it inconvenient for those who want to cut longer and thicker wood. But having an automatic oiling mechanism makes this kind great because the user does not have to worry about maintaining it every after use. Overall, both the gas and electric chainsaws have flaws to each kind, and it is up to the user to balance it out. 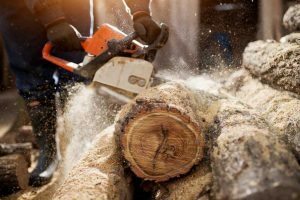 For high performance and thick wood cutting (in the forest), the gas operated chainsaws are the best options in the market. These may be noisy and high maintenance, but at least it gets the tougher jobs done in no time. 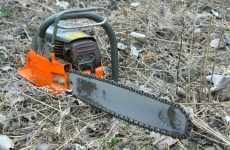 As for those who want to purchase electric chainsaws, bear in mind that these are intended for home use and with small trees. Forcing the electrical chainsaws to go over what is expected of its use may damage it instantly. For both types, extreme care must be done to avoid accidents. 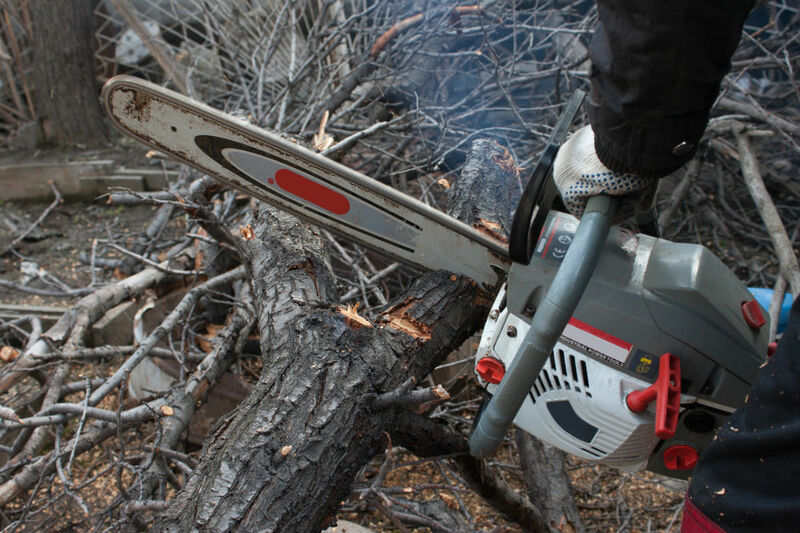 Cordless chainsaws already have safety features for users who are not used to wood cutting. These types were made for people with less experience and for convenience in cutting wood at home. 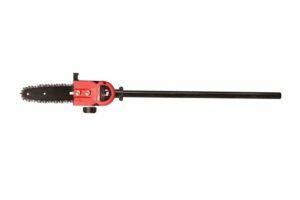 Gas powered chainsaws are for arborists and other professionals who need to clear some storm debris or use these to cut lumber in the forest where noise is not a problem.